Connecticut’s Beardsley Zoo has a proud history of over 90 years as Connecticut’s only Zoo. As an accredited member of the Association of Zoos and Aquariums (AZA) and participant in its Species Survival Plan (SSP) programs, we are committed to the preservation of endangered animals and are actively developing strategies that will protect species and preserve their wild habitats. 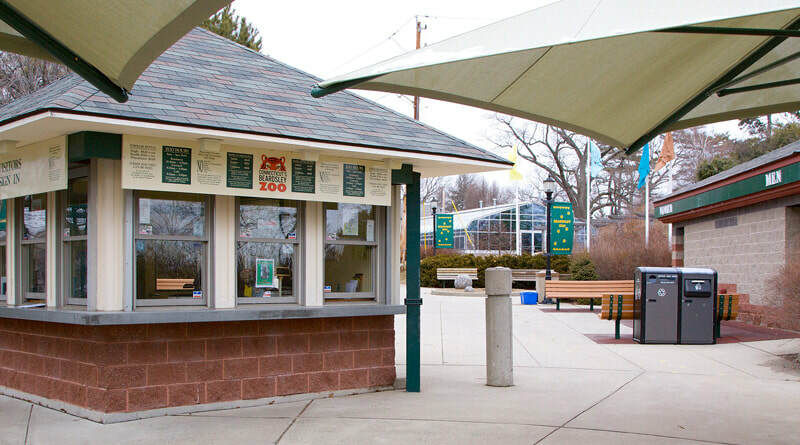 Through education, conservation, research and recreation, Connecticut’s Beardsley Zoo provides a wonderfully wild experience for students and families. Check around our website, plan your visit and we’ll see you soon! ​Connecticut’s Beardsley Zoo is dedicated to acquainting a diverse public to the delicate balance that exists between living things and their environment. Recreation, through state-of-the-art exhibit design, well-run visitor services (i.e., food and gift concessions, rides, rest rooms and parking) and maximizing the natural and park-like setting by formal and informal landscaping. Members of Connecticut’s Beardsley Zoo’s Board of Directors provide advice and support to the Zoo. They bring skills, experience and talents to assist the administration with operations and help raise awareness and funds for the Zoo. The Board also assists in promoting the Zoo’s activities. They all share an interest in conservation, education and fun.